Editor's Advice: If you desire natural pre workout supplement for men and women, please click here to review top 10 brands. Or if you prefer those formulated exclusively for WOMEN, we have them here for you. People today are more conscious about their health and well-being than they were ever before. Working out in the gyms is the new passion for many these days. To make things more interesting for gym freaks, there are several pre and post workout products available on the market. These pre and post workouts ensure optimum energy to the people. Having a ripped out body is not a man’s thing anymore. 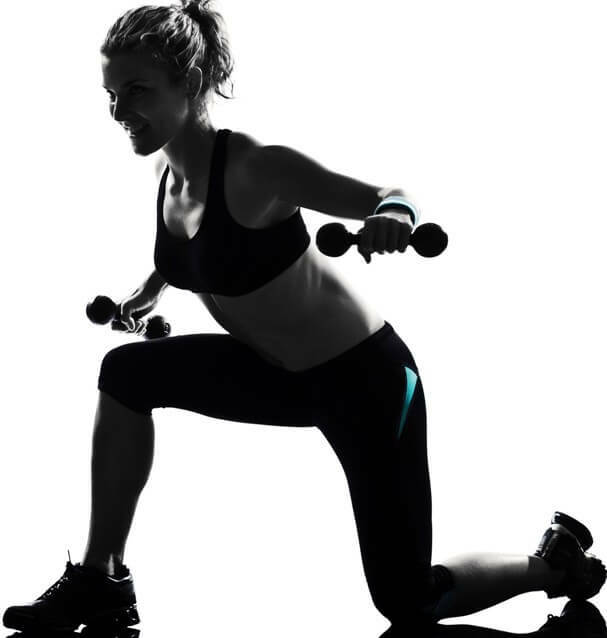 Women are also quite passionate about working out and they take all sorts or pre and post workout foods to restore the energy that was lost during working out. Now, there are many brands that sell pre workout and post workout products at different prices, and most of those products are made from synthetic materials, which are not good for health if consumed in a high quantity. Many people want to know the difference between pre and and post workout products. Well, pre products are the products that are consumed prior to hitting the gym. These products ensure great strength during workout sessions. On the other hand, post-workout products will restore the energy in the body. Now, there are not just those synthetic workout products that can provide you with the required energy to workout smoothly on a routine basis. Where men could find a number of ways to get the best pre and post workout products, options for women are a bit limited, but there is nothing to worry about. Many experts believe that it is better to have one or more instead of post workout because it will empower a person to carry out all the rigorous exercises in a nice and easy way. In my opinion, banana is a super fruit because it has so much in the offing to women. Bananas are a great source of carbohydrates, natural sugars, and potassium. Having one or a couple of bananas half an hour before the workout session is going to give women a huge boost to the energy levels. The level of glycogen and blood sugar increases exponentially, thus enabling women to perform better at the gym. You should consume a cup of black coffee before exercise. Coffee will allow the fat cells in your body to be used as a source of energy instead of glycogen. The presence of caffeine in large amounts in the coffee will increase your metabolism, thus resulting in burning of more calories during the workout session. I don’t know what people say about rice and chicken, but these two are in fact make a great pre-workout meal. If you are eating a white portion of the chicken and brown rice, then you will get only the goodness of these two food items. Moreover, if you can add some vegetables to your meal, then it can provide you with the necessary energy to perform both, cardio and weightlifting at the gym. But, make sure that you have these food items 2-3 hours before hitting the gym. Dried fruits are high in calories, so women who are dieting can avoid eating dried fruits. Those who are looking to build muscles can have dried fruits along with low-fat yogurt 1 to 1.5 hours before the workout session. If you prefer to work-out in the morning, then you can have porridge and oatmeal before going to the gym. These two contain a high fiber content and protein. 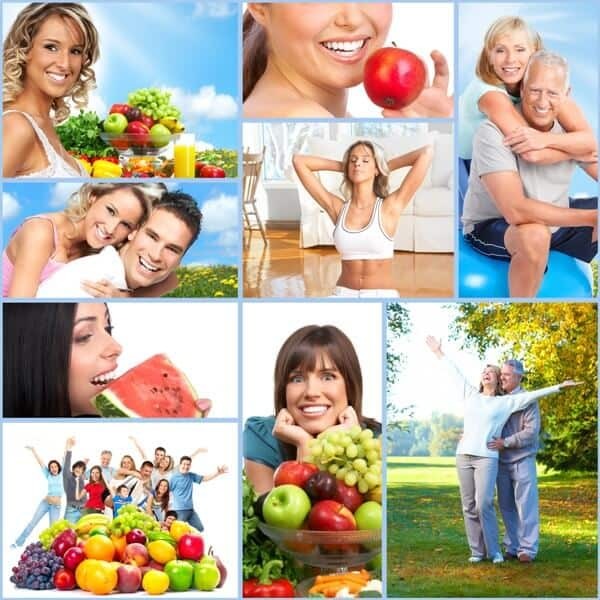 You will get soluble fiber beta-glucan, which will not make you hungry while working out at the gym. You can enjoy a healthy pre-workout consisting of sliced apple wedges with some peanut butter spread over the apple wedges. You can have egg whites of like 3-4 eggs along with slices of avocado before heading out towards your gym. Egg whites will provide you with a decent amount of protein with no fat and carbs at all. These are seven most popular pre-workout foods for women. If you are looking to enhance your strength while working out at the gym, then you need to start taking these food items just as we suggest natural supplements for your fat burning process and even top supplements like BCAA and superfoods to supercharge the process for you.